To work with our Client and provide an on going design and installation service for a programme of improvements, and carrying out specific projects throughout the facility. 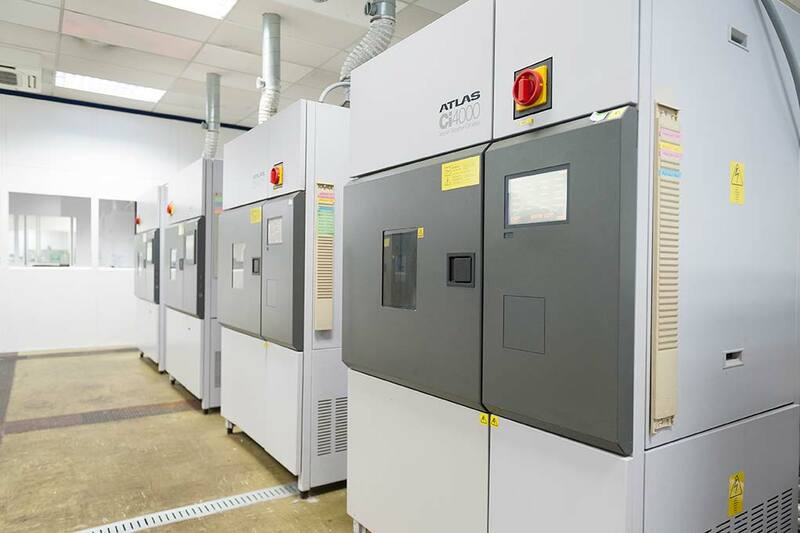 Our Client Amatek Taylor Hobson is an ultra-precision technology company operating at the highest levels of accuracy. They offer contact and non- contact surface and form metrology solutions for the most demanding applications, and operate on a global scale. Lowe Electrical has managed the electrical solutions for Amatek Taylor Hobson for many years and offer a complete planned and reactive service for all their requirements.